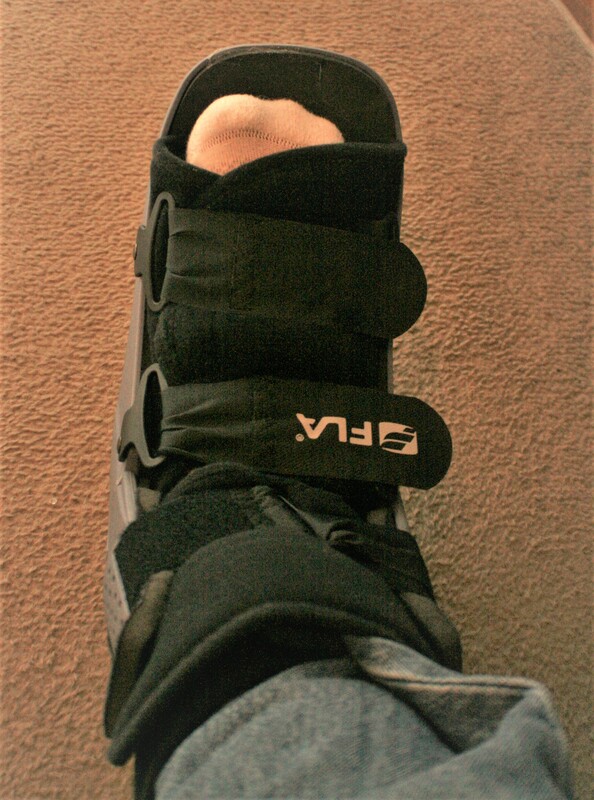 If Achilles had a boot, the world would all be different. What would have Homer written if the Greeks had not needed a reason to invade Troy and appease the gods? rather than strike that one vulnerable spot? Ah, the gods did not want perfection, they wanted one little place that could hobble their playthings, set us limping and stumbling in and out of love as a reminder that life is about wanting and forgiving at the same time. What fun would it be if everything was one from column A, and one from column B? They wanted us to open the Trojan horse and be surprised. They wanted me to gaze into your eyes and ponder how their softness could be both the pleasure of discovery and the pain of uncertainty. It’s the tale of a small Maine town that is going through changes and features such characters as Max Danton, a teen-ager blogger, Henderson, the diner owner — because I can’t have a story without a diner — a few locals, and Nola and Emma Jensen, mother and daughter whose arrival in Mount Jensen sets the story in motion, consequences be damned. The story is generational, about rebellion, examining old relationships and postures, and standing up for oneself in the face of overwhelming odds. After writing (and still writing) the Frank Nagler Mysteries I want to try a larger story, stretch out a bit and apply what I learn in that process to Frank Nagler and Ironton. You have to understand about this place, Mount Jensen, Maine. People came here a long time ago. It was in the middle of nowhere then and it’s still in the middle of nowhere. It’s like, if you go to the end of the road, you have to go even further to find Mount Jensen. That how middle of nowhere it is. But somehow that changed when Emma Jensen arrived. Her mother was Nola Jensen, who I found out later might have been the most notorious person this little settlement had ever produced. I mean, they were THE Jensens, from the family that named this place. 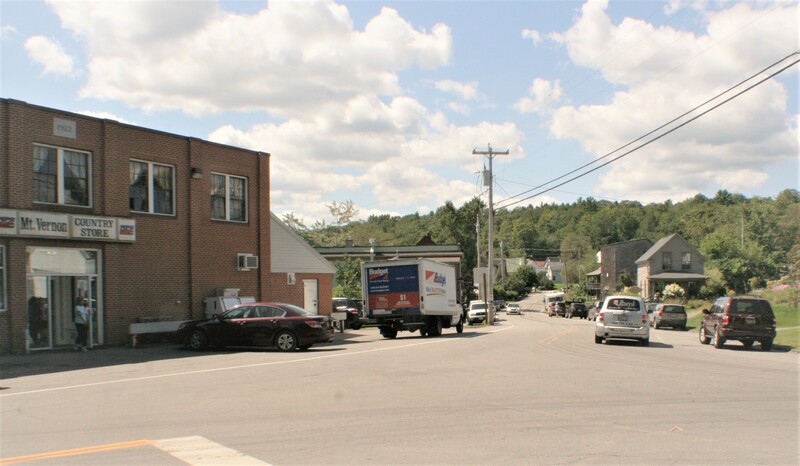 But this place is Mount Jensen, Maine, and Emma’s family named it. That was pretty cool, knowing that. Then it got complicated. I think that was because Emma had been out there and then came here. Out there, that place none of us knew except over the Internet, the imagined world of loud big cities, murders and crime and armed men and women, protestors with signs and politicians promising everything, and more music and stories and art than any one person could ever absorb, a place so big it overwhelmed the imagination of a little Maine kid like me. It made you want to go out there, but also made you afraid to do it, like you’d be devoured. That’s what Emma brought to Mount Jensen, and the place was never the same. I’m Max Danton. 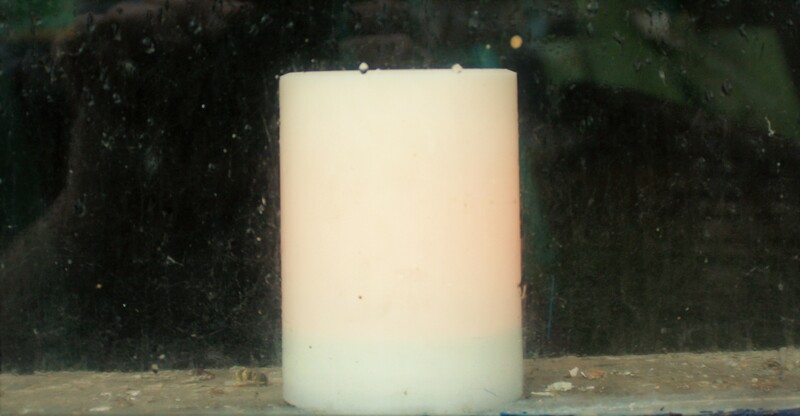 I’m fifteen, and this is my blog. My Dad runs the general store. It’s a three-story square brick building that sits in the middle of the town at the crossroads and from the historical notice that hangs above the cash register, the store has been here since 1846. That’s the date carved into a hunk of granite that rests above the main entrance. We haven’t always run the general store. But you probably guessed that. My Dad bought it I guess twenty-five years ago. He was a manager for an insurance company in New York and got tired of it, came here on vacation one day and never left because he bought the store. That was a surprise to my mother, which might have been the reason she left after I was born. He just announced it one day, I’ve been told, rented a cabin on the backside of the lake for two months, went back to New York, quit his job, sold the house and then showed up one day in Mount Jensen with his family and a trailer of our furniture. We — me, my older sister Sarah, and my Dad, Roger Danton — live in the top two floors of the grocery building. I was told that my mother left after ten years of that because she missed the big city. She’s never been back. When I got old enough to understand it, I found out the real reason my mom left was that old Roger was screwing the postmaster, Evelyn Jones. She was after Mary Carson, a shop owner, and before Nancy Harrington, a teacher. My father was the reason I didn’t hang out with other kids in town. I got tired of being asked “who’s next,” or does he keep a score card, and even if my mother was one of those other women in Mount Jensen. When I was smaller, I’d hike out the Halfway Rock alone, you know, just to get away. Sometimes I’d fish, or read. But mostly I’d lay on rocks and plan battles in my head. I had read some of the histories, about how the settlers of the village hunted and farmed, built their homes, and sometimes made peace with the natives, and other times fought them. When Emma arrived, she joined me in the woods, we outsiders. She taught me paintball, and that was when the battles became real. We ended up in the woods because before that we had battles that had us running all over this old dusty place, along the lake front, under the floor of the gristmill that was held up by a couple of rotted old posts, or through the annex of the burned out Inn, through the weeds behind the Congregational church and up and down the hills, behind cars and trucks out to Bachelor’s store, a half-mile from the center of town, then back through the scrub along the road. We left paintball splatters on walls of empty buildings, on the tarred road and on the Stop sign at the main intersection. We had to head to the woods because Mrs. Wilson’s car got blasted accidently when Emma ducked behind it and I was a little slow on the draw. I cleaned it off, but Mrs. Wilson was a mean old cuss who chased general store customers away from parking in front of her house. Not like this place had any parking lots or even parking rules. Just don’t block the road or a log truck would take out your fender. Not like we were stealing stuff. We were just a couple masked teen-agers armed with paintball markers that looked like machine guns and occasionally we’d pop out of nowhere and blast away. Little did we know at the time but those paintball games were the start of the rebellion. And little did Emma know – or maybe she did because she’d wink and wiggle her freckled nose at me – but she set me free. Time is balance and dreams we try to remember. A warm yes and a cold no, the uncertain in between: Somehow all the same. Pulling nails alone will not reveal truth. The plaster must be smashed. The veneer broken and crumbled to the ground. 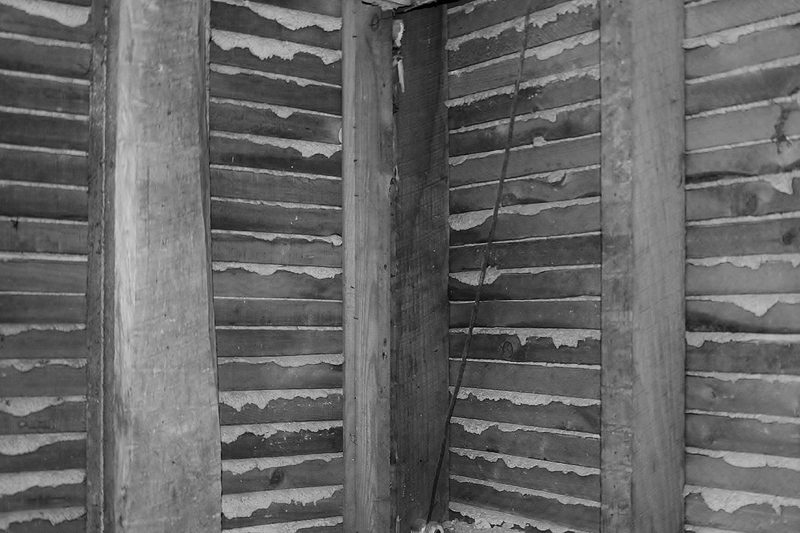 layers of time like coats of paint scraped away. Strip away the coverings: This is what you’ll find of me. Dress the bones how you see fit. I picked this book to read from a recommendation of a friend. By accident, I started with book 3 of the Frank Nagler Mystery series. I was not disappointed as the book was a fantastic stand-alone for a series and I immediately read the first two, after. This story was set in a typical American small city/town. The scenes were set and believable to the point I thought I was working with the protagonist as I continued reading to try and solve the twisting story. Corruption exploited the scores of many locations and scenarios. The girl was a great addition to the story and made me want to find out more. I highly recommend this read and the full series. Kudos to the author. Her hair was raggedly cut and filthy, as was her thin, damaged body. Grime lived in her skin folds, under her fingernails, on and in her skin so deeply its color changed from white to brown-gray; dirt so thick her skin shed water like plastic. Coming soon, “The Red Hand,” the prequel that tells you all you wanted to know about Frank Nagler and Ironton, N.J.
5 STARS. HOW DEEP DOES THE POISON GO? “THE WEIGHT OF LIVING by Michael Stephen Daigle balances its thriller tenets with solid characters, razor-sharp dialogue, and a breathless plot that careens from one realistic scenario to another. The narrative is a stunning and engrossing meditation on grief and survival that examines the insular world of Ironton, New Jersey whose past is clouded by everything from a devastating flood, to the near extinction of viable business opportunities to slimy politicians. Frank Nagler, an investigator with the local police department has seen it all. His latest foray to the dark underbelly of Ironton involves a young girl discovered standing shoeless in a dumpster clad only in a tank top and shorts. The weather is freezing and the girl isn’t talking, either because she is unable to or chooses not to. The tale unfolds as several characters ranging from our stalwart protagonist to an array of complex characters who each adds insight and ultimate resolution into the intricate and deeply troubling mystery. So, I am pleased to announce that the fourth in the award-winning Frank Nagler Mystery series, “The Red Hand,” has been accepted for publication by Imzadi Publishing of Tulsa. Thanks to Janice and Anita for their hard work to get to this point. I mean, fours book in the series. 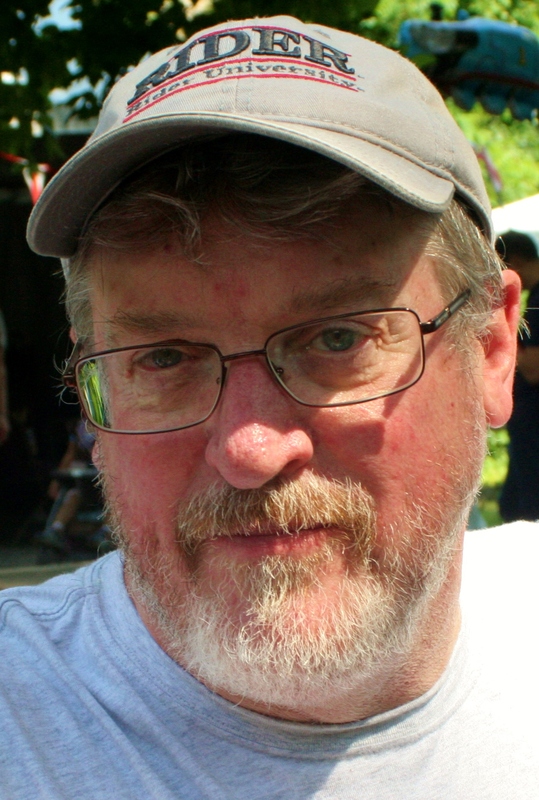 I know there are authors who have written dozens of books, and good for them. But I have written four (so far). The Nagler mysteries take place in a purposely closed setting – Ironton, New Jersey – a town that has seen better days rife with dirty politics and the scourges of urban America. The reluctant hero is all this is Detective Frank Nagler, broken hearted, mildly depressed and yet, by the third book, “The Weight of Living,” confident enough to take on the most evil and despicable villain he had seen. It is set 20 or so years before “Swamps,” and details the start of Nagler’s career as a detective and his marriage to the love of his life, Martha Shannon Nagler. The story throws him into one of the most terrifying cases in the history of Ironton — the deaths of nine women – and for Nagler it is sink or swim. “Of course they were red, the hand prints. The color of blood, red; the color of life, dripping between the hollow cracks of the siding. Leaking, crimson, chosen carefully. I’m here, the killer said, bragging. Try to find me. – Jimmy Dawson. For Nagler, staring at the red mark on the hotel had been the door that had cracked open, exposing a dark and sinister place, but the call that a body had been found near the downtown train station was the moment that his new job became real. He’d been a detective for a month following another round of police department layoffs. He had investigated a burglary or two, a potential arson that destroyed an empty house, and broken up a few husband-wife fights, but he felt was running just to keep up, slogging through the everyday stuff of what he didn’t know, what he couldn’t imagine, one hand outstretched to feel the fog. And now, ready or not, he was learning the awful lessons of murder first hand. “Where is she?” he asked a patrolman standing sentry at the dark edge of the train station. “Thanks,” Nagler replied, trying to sound confident. How bad? Dispatch had said she was carried or dragged to the train station. And then, if there wasn’t enough for Nagler to absorb, Medical Examiner Walter Mulligan forcefully said this: “Someone is experimenting in death,” while leaning over the body of the latest victim. That’s when Nagler felt the ground shift and a tiny hollow spot opened in his heart. We’re supposed to be dispassionate, professional, he reminded himself. Try as he might, that hole never closed. 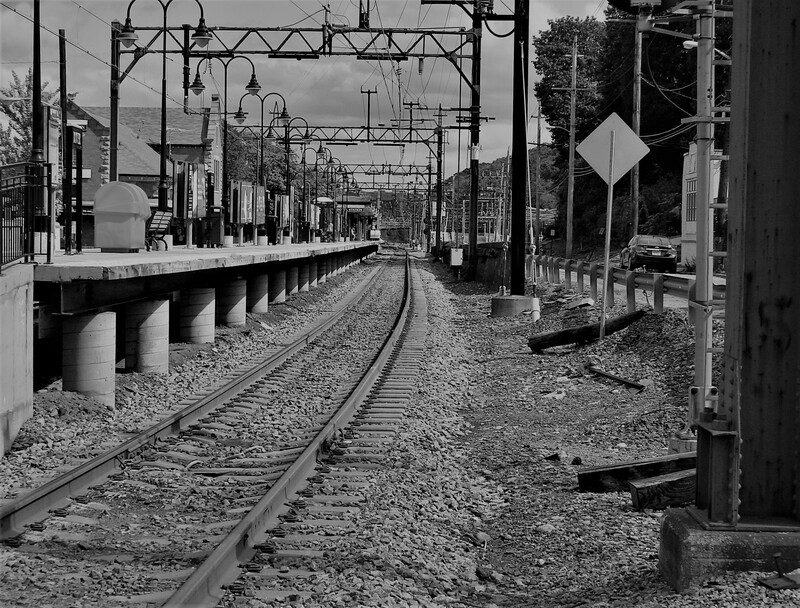 He ran a shaky hand through his sweat-soaked hair and squinted into a golden haze of a rooftop spotlight across the railroad tracks from where the body was found, and then nodded to Mulligan, trying to appear that he knew what that meant. My first murder case, and it’s an experiment in death. One is random, or an accident. 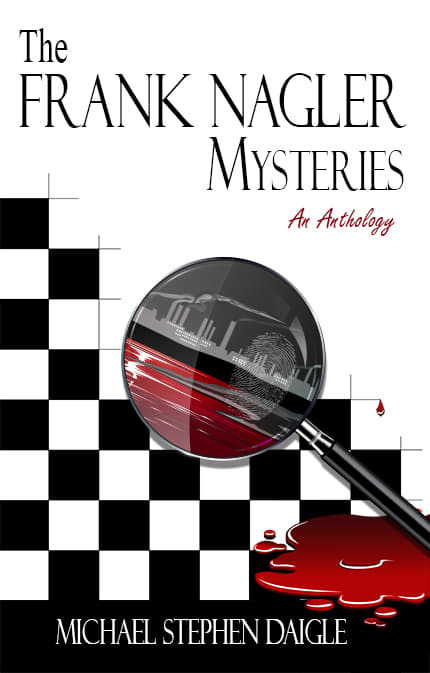 I am glad to announce new formats for the Frank Nagler Anthology, a collection of the first three Frank Nagler Mysteries. Thanks for my publisher, Imzadi Publishing. It was first issued as a hardcover, but is now available on Amazon as a paperback and Kindle ebook. “The Swamps of Jersey,” (2014). 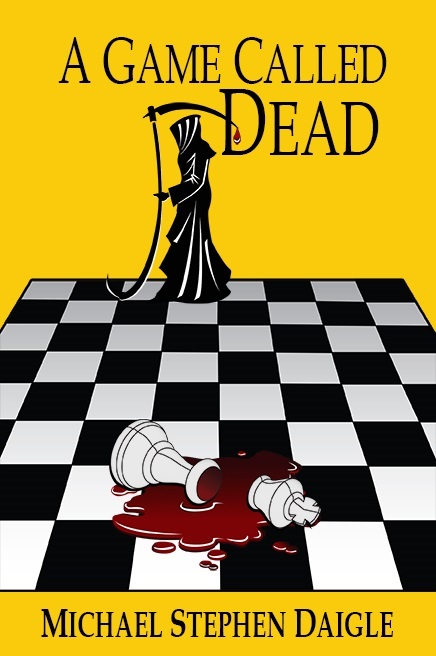 “A Game Called Dead,” (2016) was named a Runner-Up in the Shelf Unbound 2016 Indie Book Contest. 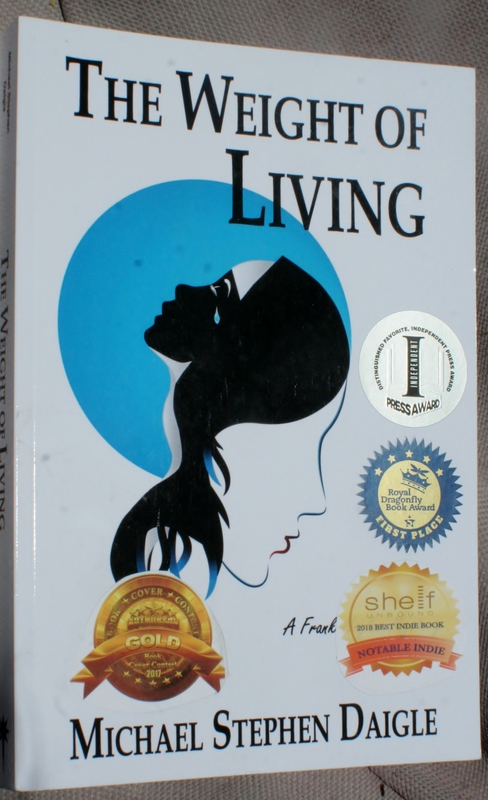 “The Weight of Living” (2017) was awarded FIRST PLACE for Mysteries in the 2017 Royal Dragonfly Book Contest; was named a NOTABLE 100 Book in the 2018 Shelf Unbound Indie Book Contest; was named a DISTINGUISHED FAVORITE in the 2018 Independent Press Awards, and a DISTINGUISHED FAVORITE in the 2018 Big NYC Book Contest. The fourth Nagler book, a prequel called “The Red Hand,” should be available in the Spring 2019. Here’s a chance to jump into the award-winning Frank Nagler Mystery series. 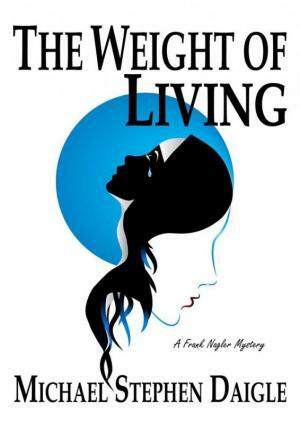 For the next five days, Jan 10 to 14, the third Frank Nagler Mystery, “The Weight of Living,” will be available as a free download on Amazon’s Kindle Unlimited at https://www.amazon.com/-/e/B00P5WBOQC. Thanks to my publisher, Imzadi Publishing, for the promotion. Please download a copy, (IT’S FREE) and if you do, please leave a review. Each one helps. Thank you in advance. “The Weight of Living:” A young girl is found in a grocery store Dumpster on a cold March night wearing just shorts and a tank top. She does not speak to either Detective Frank Nagler, the social worker called to the scene, or later to a nun, who is an old friend of Nagler’s. What appears to be a routine search for the girl’s family turns into a generational hell that drags Nagler into an examination of a decades old death of a young girl, and the multi-state crime enterprise of the shadow ringmaster, named “Tank” by Nagler. 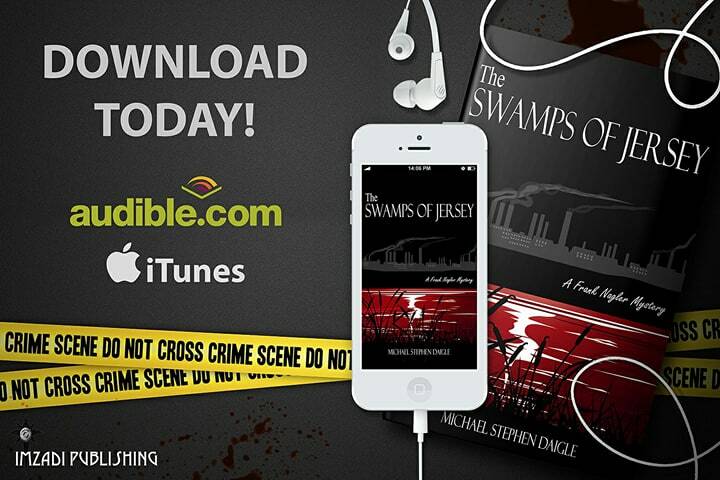 “The Swamps of Jersey” (2014) is a broad and wide story about political corruption and murder. Nagler is called out on stormy night to investigate the report of a dead woman in the Old Iron Bog. It is the first in a chain of events that set the hard-luck city of Ironton, N.J. on edge. 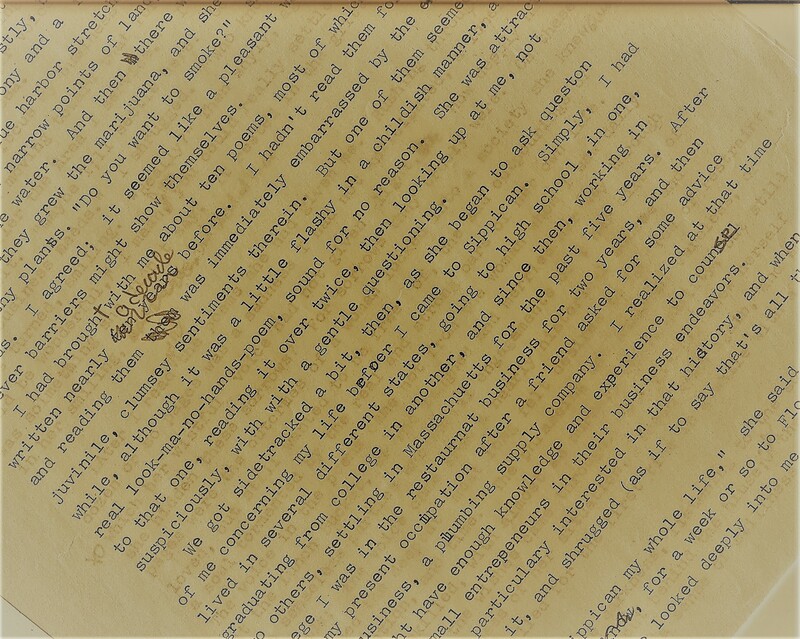 Besides the possible murder, the city was flooded when a week-long storm settled in and wrecked homes, businesses, and streets, and Nagler is trying to make sense of a series of letters that claim to expose theft of city funds, except they are so incomplete he wonders if it is really so. Then there is Lauren Fox, a woman sent to Ironton to jump-start economic development. She and Nagler are attracted to one another and begin to become serious just before she leaves town without an explanation. Nagler was an emotional recluse following the death of his wife years before. They had been childhood sweethearts, and her death crushed Nagler. The book was read and produced by Lee Alan, a 35-year professional voice actor, artist, writer, composer, producer and published author. 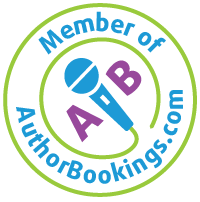 According to his website, he is a Peabody Award Nominee, winner of 14 Silver Microphone Awards and a former ABC Radio and Television performer, program executive.